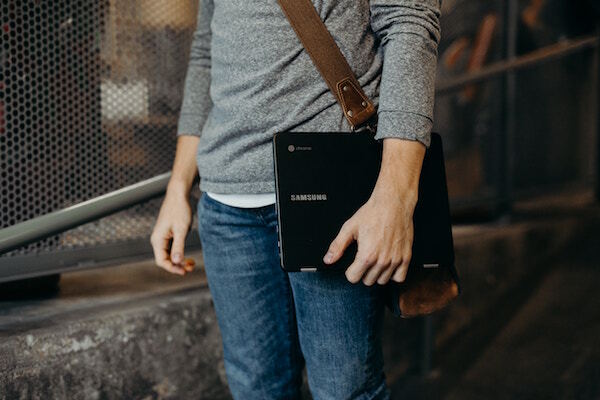 Though alternative and microcredentials provide continuing education with a fascinating path, it’s critical that students are made fully aware of the meaning and value of different kinds of credentials. In an age of instant communication, immediate gratification, accelerated learning, industry partnerships, and a predilection for awards, higher education and its academic partners have turned to the delivery of micro-programs that can be completed quickly and often online. 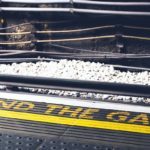 The expansion of the market for alternative credentials—including microcredentials, micromasters, nanodegrees, badges, boot camps and short-term certificates—is fitting for our times. While adults have had the ability to pursue career, professional and personal development in the past through continuing education, they typically had to wait until completing their entire degree before receiving a reward—their diploma. 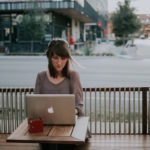 The proliferation of standalone alternative credentials that are associated with accredited postsecondary institutions enables students to successfully complete a thematic set of competencies in an abbreviated timeframe and receive some form of digital authentication and documentation of what they achieve. Students can add these skills and credentials to their resumes and LinkedIn accounts, but employers must be able to trust and value the programs they completed. My point here is not to devalue the alternative credential movement, but highlight the need for us to be transparent about what they are and what they represent. Students who have not completed an undergraduate degree should be advised about the pros and cons of seeking alternative credentials. 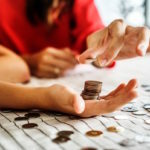 In the long run, spending their time, energy and financial resources on a college degree may be a better strategy, especially if the alternative credential cannot be used towards academic credits. Continuing educators help to generate and develop educational opportunities that maximize access to high quality learning experiences for all adults. Whether these experiences are in the form of college degrees, microcredentials, internships, experiential learning or other forms of education, we value the participant’s satisfaction with the educational experience and the learning outcomes achieved. But an equally, if not more important question from the consumer’s end, is how much the credential is valued by the outside world, especially by employers. Since there are no regional accreditation standards for credentials other than undergraduate and graduate degrees, the consumer may not understand this new glossary of terms, especially when there are no clear standards. 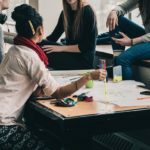 Many well known colleges and universities partner with external organizations in offering courses that provide a wide range of credentials with varying course requirements. Coursera offers “Specializations” with accredited institutions that vary from four to seven courses; Udacity’s “Nanodegrees” are typically 6 to 12 months in length involving 10 to 20 hours per week; EdX’s “MicroMasters” programs vary from four courses to more. Since regional accreditation doesn’t apply to these programs, there are no common standards. One valid question is how “micro” should a microcredential be? According to Gallagher, a typical bootcamp is 10 weeks, yet I’ve seen postsecondary institutions offer bootcamps over two days. It is precisely this lack of external regulations that I find both appealing and disturbing. Regulatory measures—such as the federal definition of “credit hour”—are often barriers to innovative approaches to learning. The ability to grant alternative credentials based on demonstrated skills and competencies, without regard to course length and time, is a more liberating and, perhaps, a more meaningful measure of learning for the specific credential. Postsecondary institutions, notoriously slow in the development and implementation of new undergraduate and graduate degree programs, can nimbly and effectively prepare micro-programs that meet industry needs. On the other hand, the regional accreditation of programs informs the consumer that some level of external oversight is involved. This is not the case for alternative credentials and it’s possible that even the most highly rated institutions of higher education deliver less when accreditation isn’t involved. Since some colleges and universities allow courses offered through certificates, nanodegrees and micromaster’s programs to be applied to the sponsoring institution’s degree program upon acceptance, students can use this as an entry way. It also provides postsecondary institutions with a good tool for recruitment and a useful predictor of students who will be successful in completing the degree program. A large impediment to college completion among adults is, of course, finances. This is both an advantage and disadvantage of the alternative credential movement. On the plus side is the cost, which is considerably less than a college degree. The downside is the lack of any federal financial aid for these programs. As the alternative credential movement continues to grow and develop, postsecondary institutions can help both consumers and industry by agreeing to greater uniformity in the language it applies. Gallagher recommends “a more standardized taxonomy and a common language for naming, describing, and communicating new forms of credentials.” This is especially important for adults who have not attended college and may be unfamiliar with differences in terminology. Greater transparency is critical to helping adults differentiate between alternative credentials that incorporate words such as “degree” and “master’s”—importantly, students need to be aware these are not the same as accredited undergraduate and graduate programs. As long as this understanding is clear, the alternative credential movement provides the field of continuing education with an exciting future. 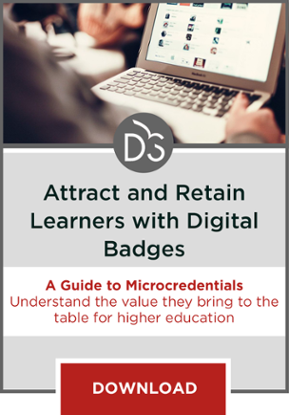 To learn more about how leaders from across higher education are using badges and digital credentials to improve enrollments, retention and student success, we invite you to download our Digital Badging Guide. Gallagher, S. R. (2016). The Future of University Credentials: New Developments at the Intersection of Higher Education and Hiring. Harvard Education Press: Cambridge, MA. Kazin, C. Microcredentials, MicroMasters, and Nanodegrees: What’s the Big Idea? The Evolllution, 8/15/17. Gallagher op. cit., p. 170.